Are there any news yet on when KotH is gonna continue? Hey! new to the forum..familiar with COH2...have always wanted to join up but kept on postponing..
glad i finally did though..the tonnes of discussions here..this game is epic. I thought on bonuses for doing it, not dictating. Like the king that chooses and that's able to defend his/her crown with 5 different factions in a row gets an extra life, legend status, wins the season, I don't know. Just flavor mostly. But hard agree, it's Relics balancing work that should come first, before telling players what to do. Thanks for your response tho! I have just updated the tournament rules today with some new maps and information for the players with regards to naming and Steam names. Thanks to Tric & Spanky for putting the new map selection forward! Is Overwatch doctrine still banned now? Due to the patch there will be no commander bans this week. If there are any problems shown in the even, then we will keep re-evaluating it. For this week at least, it's all commanders open. So far it's KotH: OKW vs UKF edition. Any chances of rule tweaks just for diversity sake? It's not fair for us to dictate what the players play unfortunately. I don't like it either but it's really down to Relic to get the factions balanced like the were before the commander changes so that factions are all viable again. I wouldn't want to affect anyones chances to play their best. I have updated the rules with a few items and announcements in advance of today's first episode. All changes are marked with a * and players will be informed to review the changes. Rolled out an update! Have a look. Made more pathways thru forest areas and re-balanced cover around the map, especially around points. Edit: Should i make the fuel cut off? I'm going to take a look at it later on this evening, I'm not going to put it into the first week untested but I will update the map pool next week with this in. As for the other two, I'll check these out for you too. I really like this map btw. 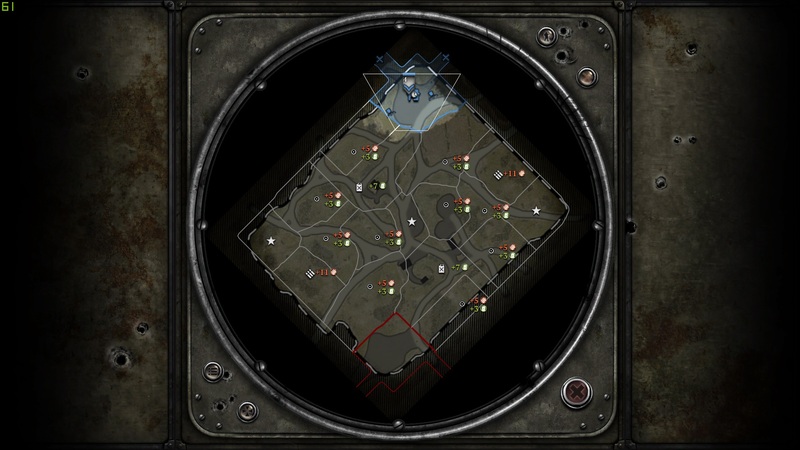 My one comment would be that I think it could be a better map if the fuel and munitions point for each player were swapped with each other so that the high fuel point for each player is further away. My reasoning for this is that giving a high fuel point to each player could result in the map becoming axis favoured as the fuel stacks up over the game time. I'm happy to use it in its current form, but I do believe that the map would be more competitive with this adjustment. Happy to discuss! Hey guys, is there a chance that the organizers could consider a map I made into this great series? I'll post a link, if interested, take a look. Thanks for putting this forward to me. This tournament is all about showcasing new maps and community content etc, so I will certainly have a look at this. If it passes our assessment of being a fair map then I will have it included in the map pool specially for you.